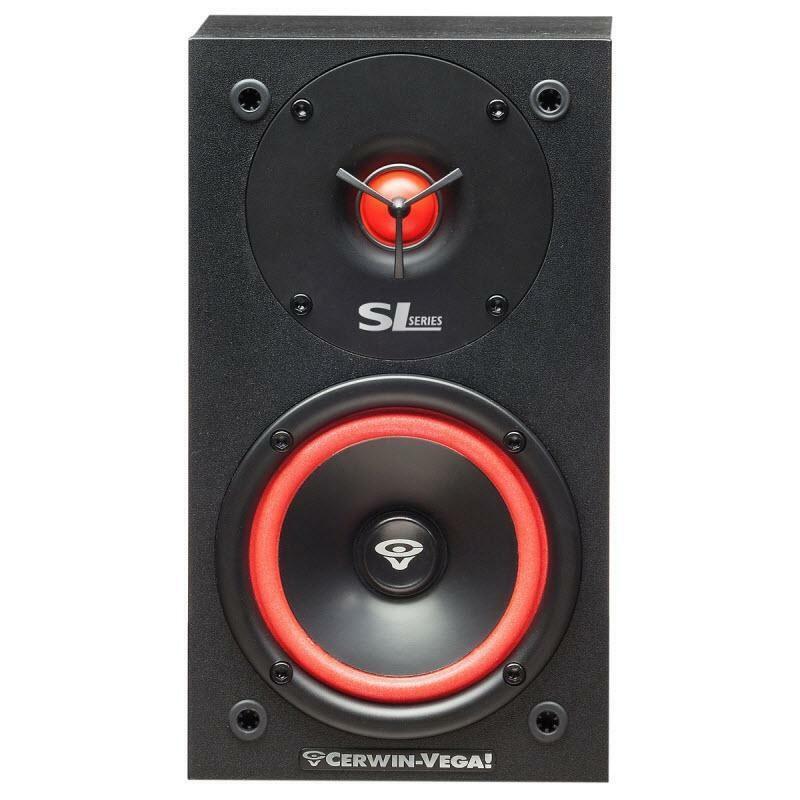 With only a 10-inch square footprint, Cerwin-Vega's SL-8 tower speakers deliver big, punchy bass. 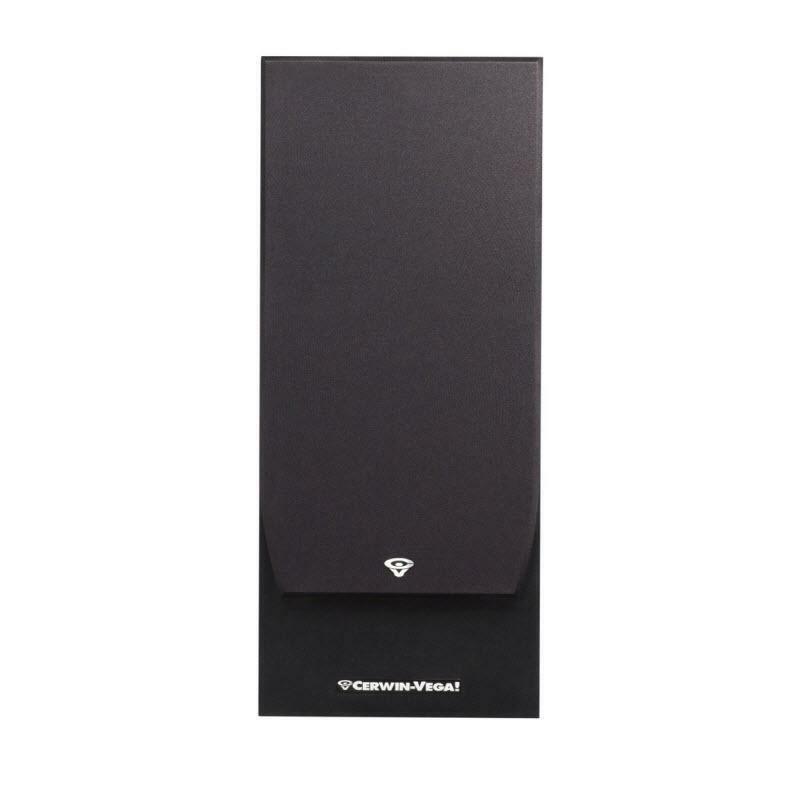 Featuring a single 8-inch woofer matched to Cerwin-Vega's soft dome tweeter and housed in a bass reflex cabinet, these floor standing speakers deliver serious sound. 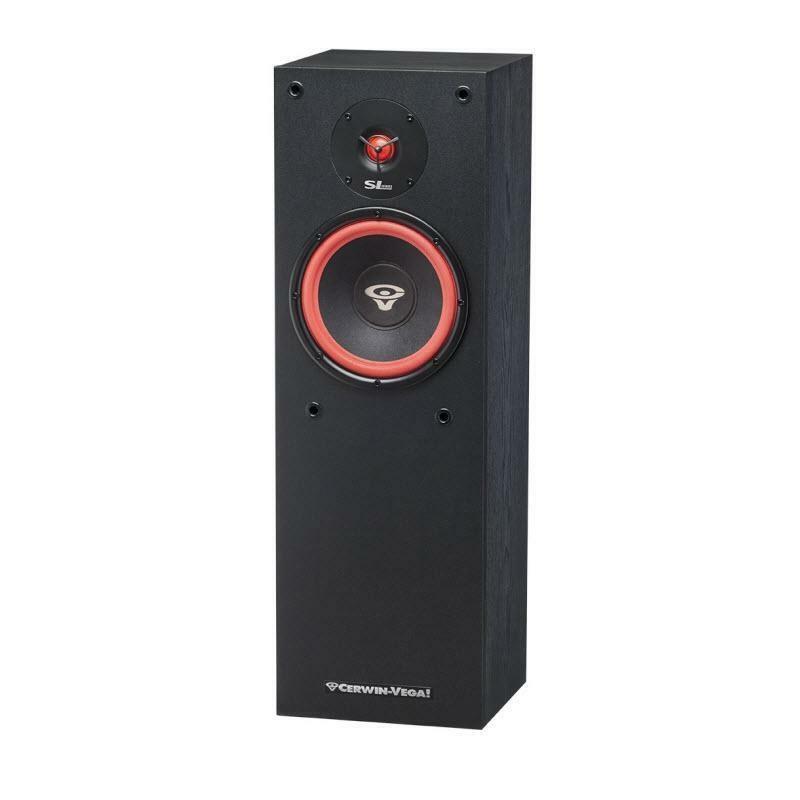 With a power handling of 150 watts, these can really become the star at your next party.